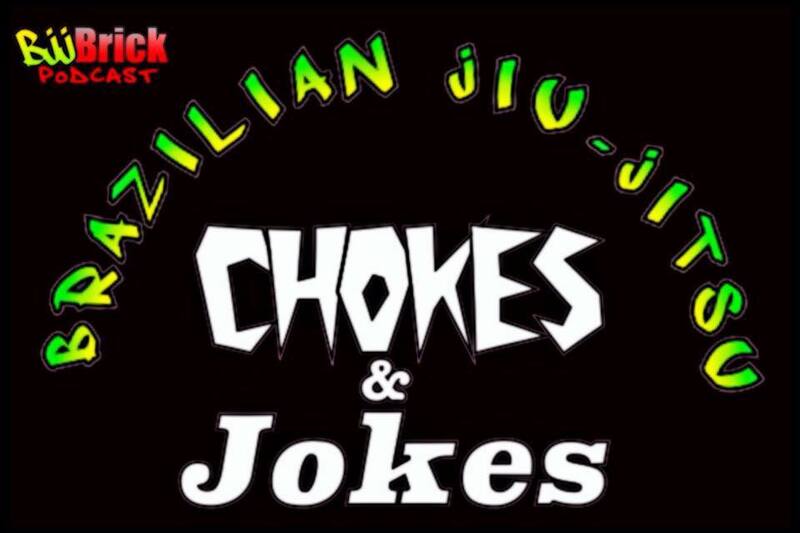 Budo Jake (Jake McKee) is a BJJ Black belt and co-founder of Budovideos.com He host 2 shows Rolled Up and This Week in BJJ. Both are very informative and a lot of fun to watch. Want more Budo Jake action? 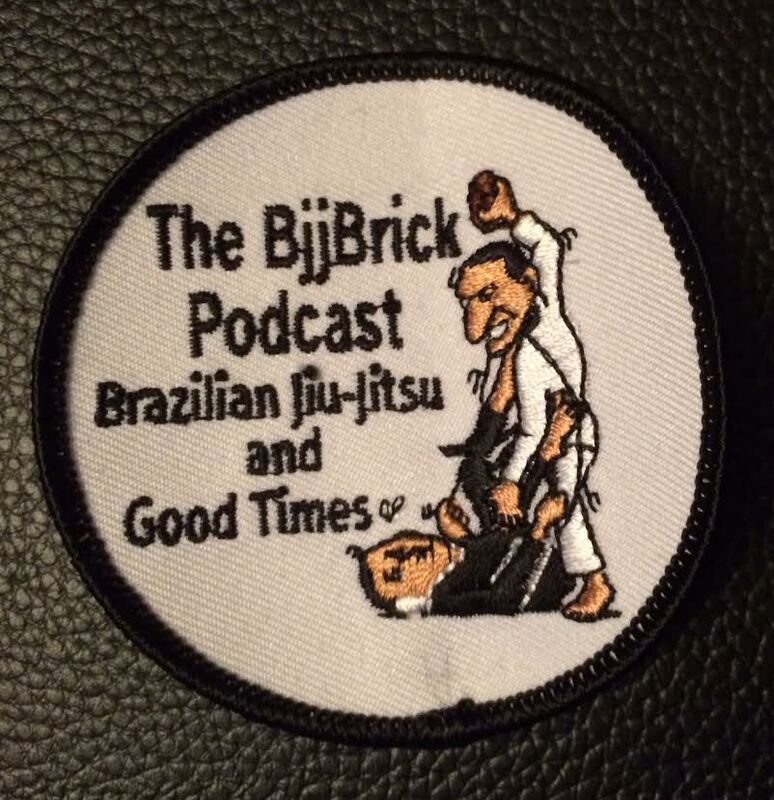 Article of the week: Why Do So Many People Quit Jiu-Jitsu At Blue Belt? This entry was posted in BjjBrick Podcast, Interview and tagged bjj budo, bjj Budo Jake, bjj interview, BJJ podcast, bjj tips, budo jake interview, rolled up interview by byronjabara. Bookmark the permalink.